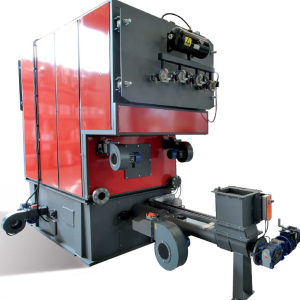 The technical solutions offered allow to burn also moist materials up to 80%, with irregular sizes and in large quantities. 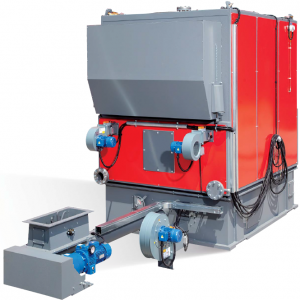 BIOTEC boilers are ideal for: production of thermal energy for industrial facilities, medium/large stores, agricultural industries, nurseries, centralized heating systems and remote heating systems for communities or towns; cogeneration of thermal and electric energy, steam generation for production processes. Large combustion chamber, it guarantees a safe combustion with long high-temperature fume residence times to limit the emissions at the source. 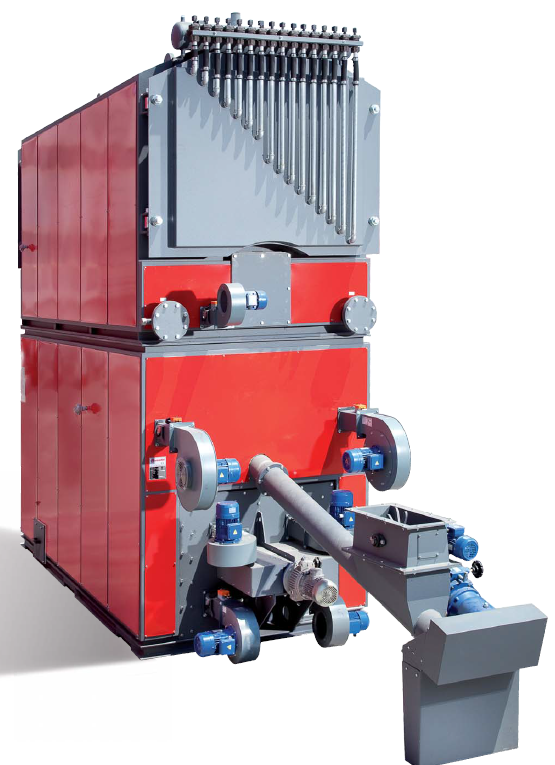 Designed to maximize the fume residence times within the boilers, it allows an high performance with limited emissions into the atmosphere. 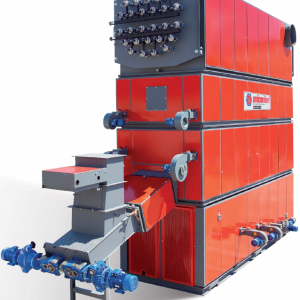 Thanks to its new combustion system, BIOTEC offers maximum infeed biomass flexibility.